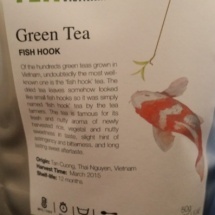 I previously reviewed Golden Needle Premium on August 18, 2014. I’m looking forward to trying this batch. 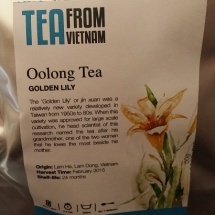 I first reviewed Gold Thread Reserve on August 13, 2014. As soon as I have time I will do a proper tasting and post a new review. I’m very curious to see how this harvest measures up. 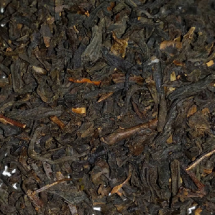 On a sad note, they no longer sell Organic Formosa Red #18, which was quite possibly my favorite tea of all time. 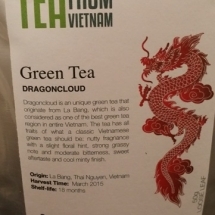 You can read my previous review of this unique tea here. A lovely article by CNN covering some of the best tea houses around the world. It is so nice to see tea in the news! 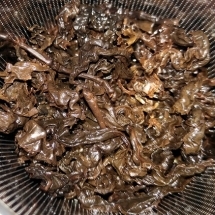 Dry leaf aroma: Cacao nibs, malt, and faint suggestions of spiciness. 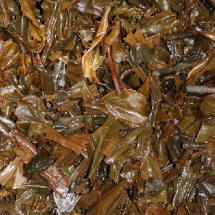 Wet leaf aroma: Carob, pepper, and subtle vegetal undertones. Preparation: 1 tsp in 10 ounces of water, brewed western style in a ceramic infuser mug. 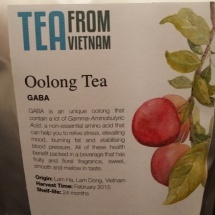 First/only steeping: 3 minutes 30 seconds at 200 degrees. 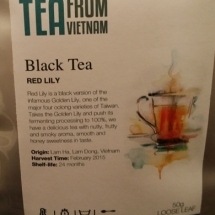 While hot, Red Lily has a chocolate and malt aroma. The predominate flavors are cocoa with essences of malt, carob, pepper, and a subdued spiciness. 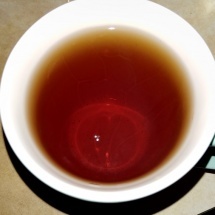 As the cup cools, the spiciness comes forward and a suggestion of plum appears. The cocoa remains true throughout the cup and pairs wonderfully with the spiciness as the liquor changes temperature. Because this is a rolled tea, I under-leafed my cup. Next time I will add more leaf to see if I can coax out different nuances. 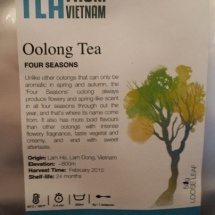 Tea From Vietnam Has Arrived! 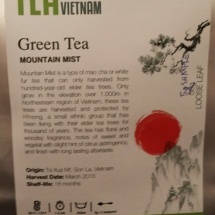 Posted on December 15, 2015 Categories MiscellaneousLeave a comment on Tea From Vietnam Has Arrived! 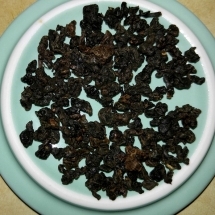 * Alishan High Mountain Black Tea (50 grams). 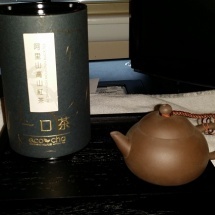 I’m looking foward to seasoning the pot and trying the High Mountain Black Tea! 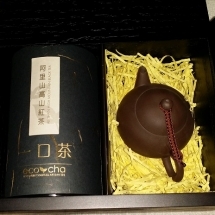 You can purchase this gift set directly from Eco-Cha. 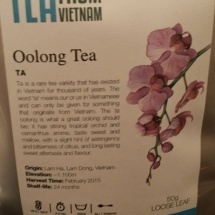 Dry leaf aroma: Lychee, dusky grape, slight floral undertone. 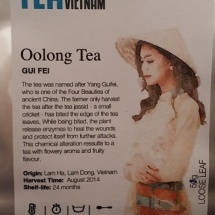 Wet leaf aroma: Slightly musty with suggestions of lychee. Preparation: 2 tsp in 16 ounces of water, brewed western style in a ceramic infuser mug. First/only steeping: 3 minutes at 212 degrees.